Why Trees?Trees and plants make our lives better. Below are links and resources about the health and economic benefits of urban forests. Special thanks to Santa Clara County for a new grant, "Drought Ravaged Trees Grant Program". Our City Forest is currently developing more resources and will be sharing them for public access on this site. Our goal is to promote education & awareness of urban forestry's best practices to ensure a healthy community for the whole county! value 3-15%, averaging $100,000 in Silicon Valley. Trees RETAIN GROUND WATER and lower city temperatures. 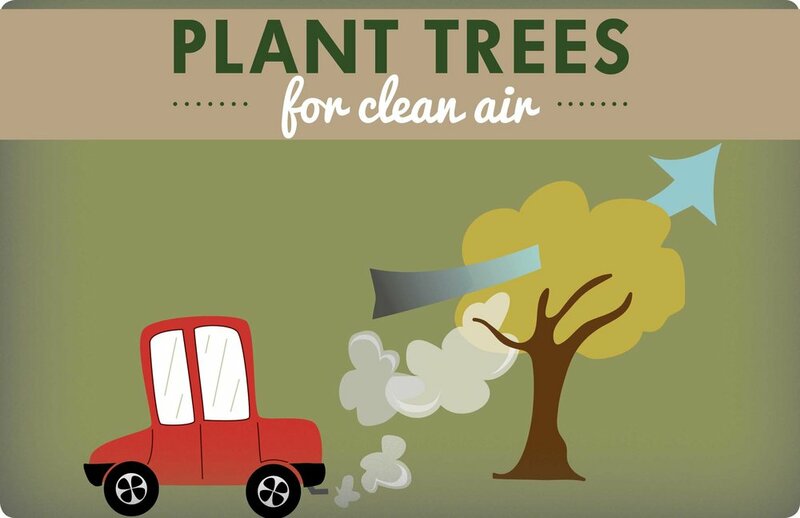 California ReLeaf - Benefits of Trees Infographic and More!